I will do my best to keep this updated as I hear news of single barrel releases around H-Town. I’m sure this will almost always be an incomplete list, but hey, it’s better than nothing right?! If you know of a pick that should be on the list please reach out to me. Cheers! 1792 Full Proof pick. Released November 21st. Elijah Craig Single Barrel. Fourth floor of Deatsville warehouse GG. Knob Creek Rye. Released November 20th. Copper & Kings Cask Strength Apple Brandy. Released October 31. Smooth Ambler Old Scout 107 - American Whiskey. Released October 12. L’Encantada Armagnac. First Armagnac pick for Texas! 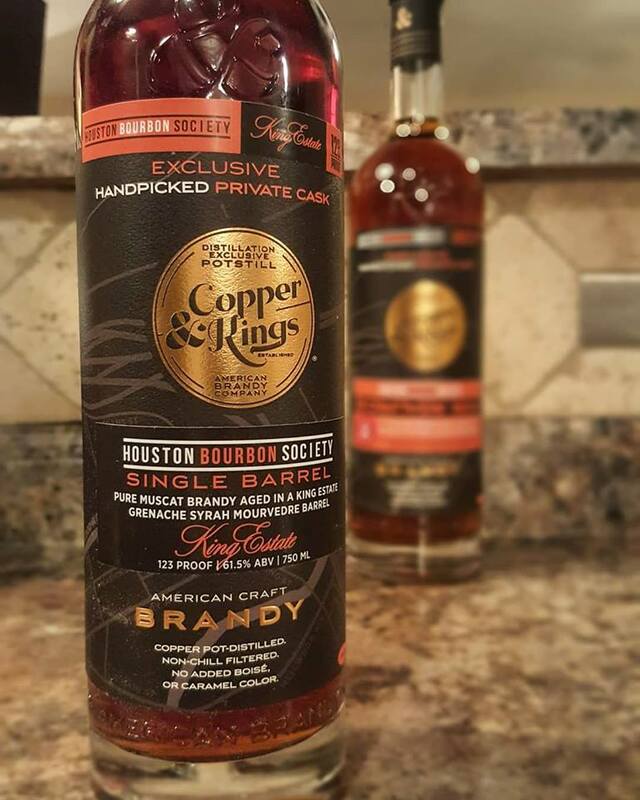 Copper & Kings Cask Strength Orange Curacao. Released October 31. Compass Box Great King St. Glasgow Blend Sherry Finish. Released September 29. Available at Houston Wine Merchant. 306 bottles total. Four Roses Single Barrel OBSQ. Picked March 18th. Willett Single Barrel Bourbon dubbed “Troubador” picked March 4th. Old Weller Antique 107 Single Barrel picked March 7th. Eagle Rare Single Barrel picked March 7th. 1792 Full Proof Single Barrel. Picked February 25th. Two Russell’s Reserve Single Barrel Bourbons. Picked February 26th. Four Roses Single Barrel OESV. Picked February 27th. Elijah Craig Single Barrel. Picked February 28th. 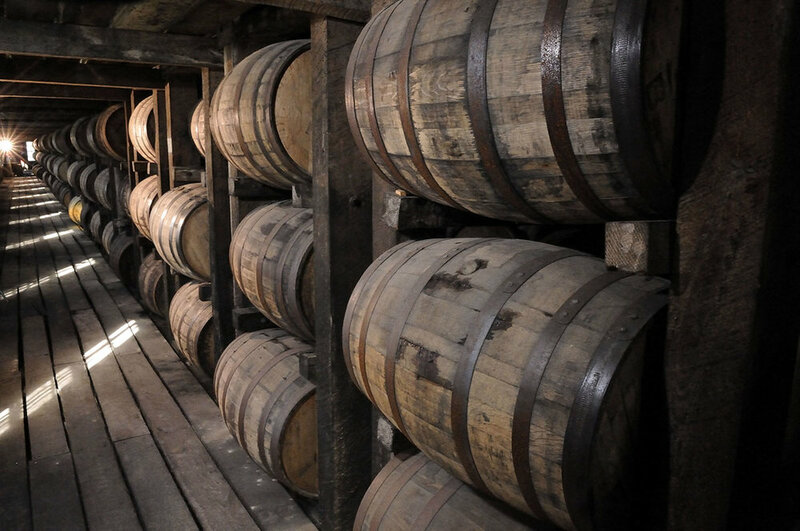 Knob Creek Single Barrel Bourbon. Picked February 28th. Knob Creek Single Barrel Rye. Picked February 28th. Pinhook Single Barrel Rye selected on the show. A review of Whitmeyer’s latest creation: A grain-to-glass, barrel proof Texas single malt! A fun evening meeting Smooth Ambler distiller John Little and picking a single barrel for a local Total Wine store.